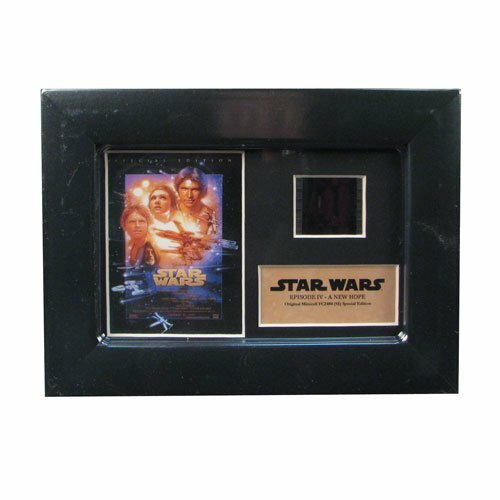 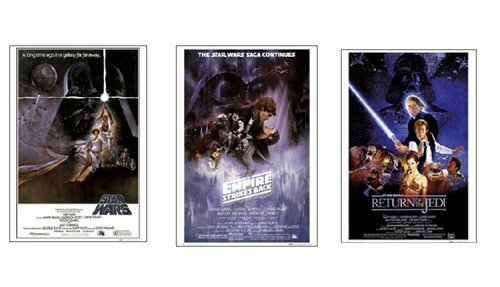 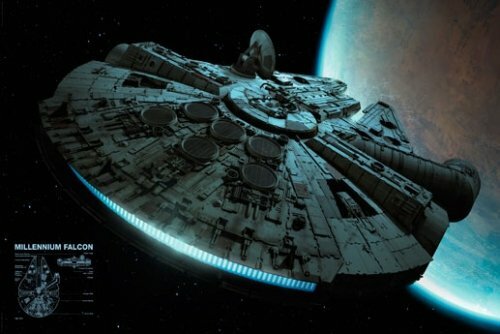 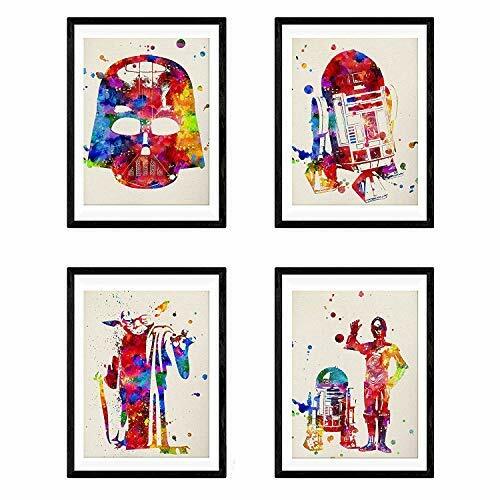 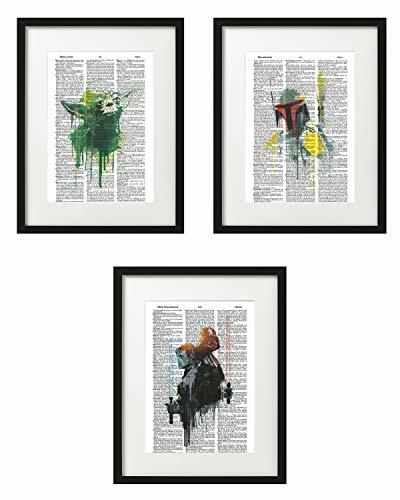 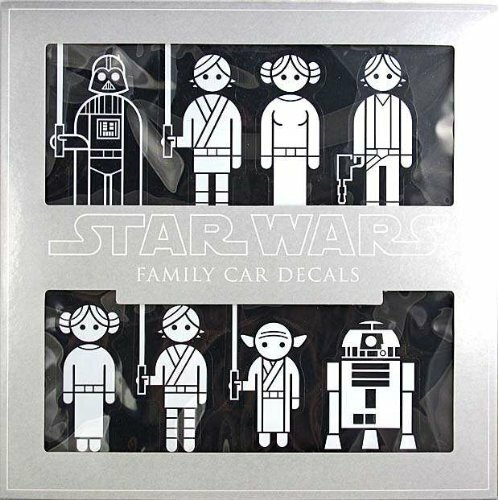 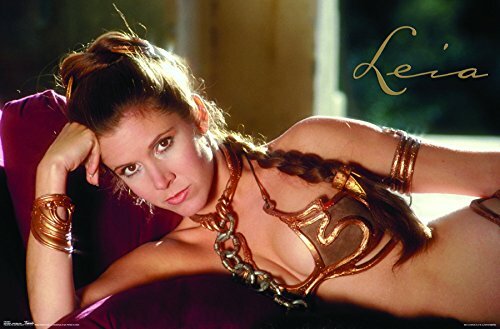 Decorate your home with these beautiful posters and prints from your favorite Star Wars movies. 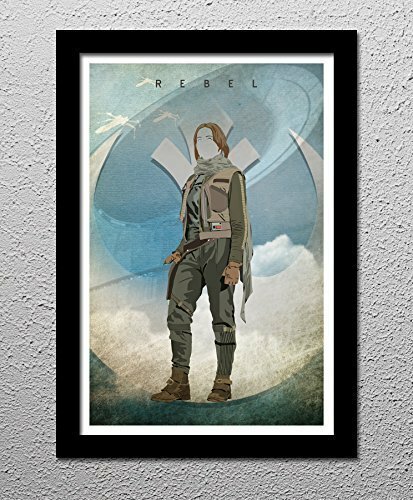 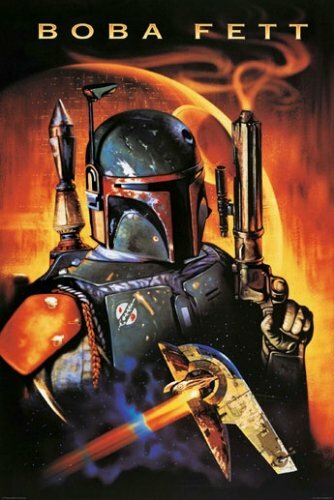 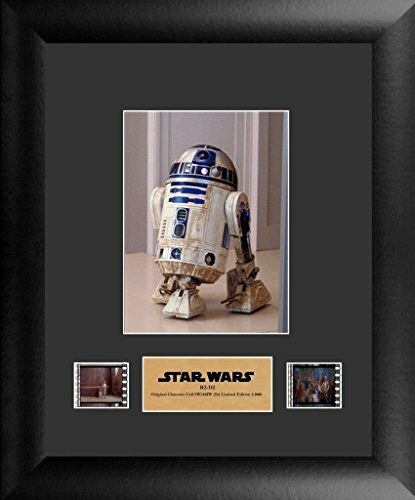 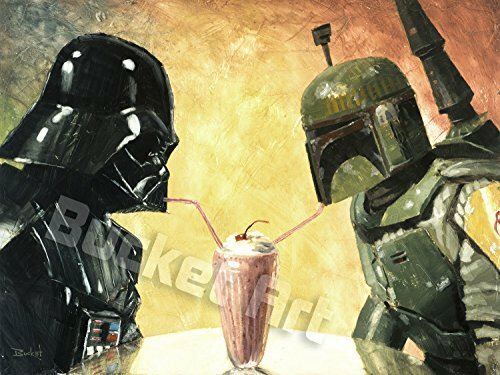 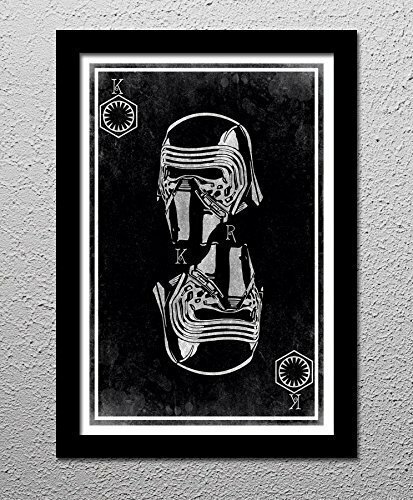 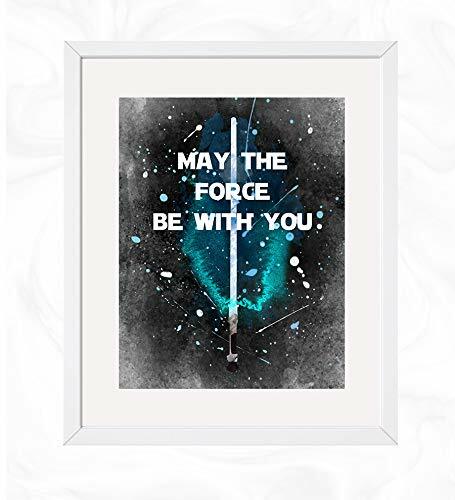 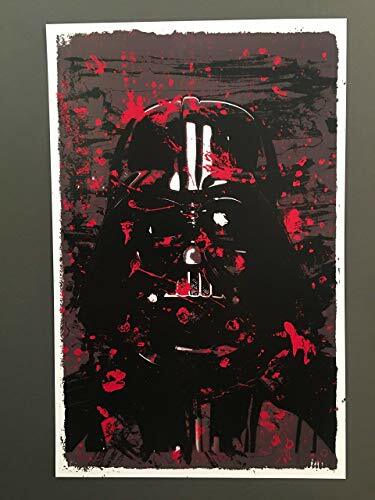 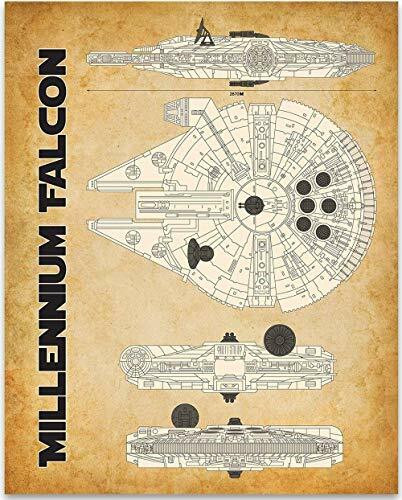 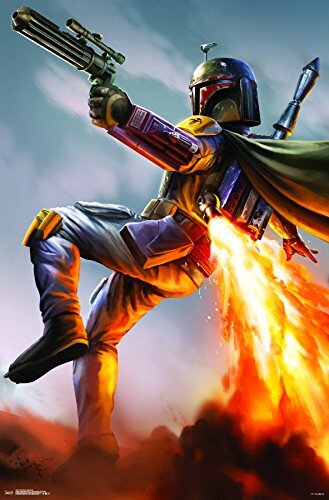 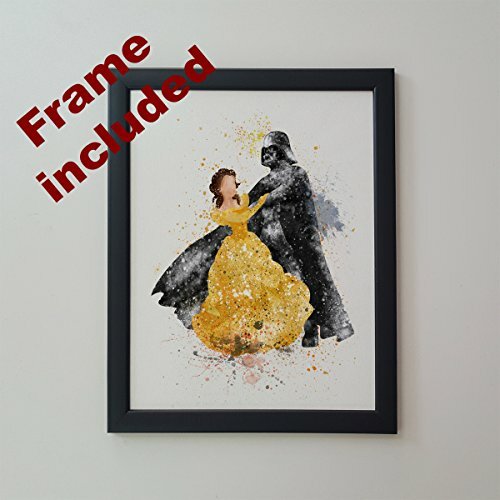 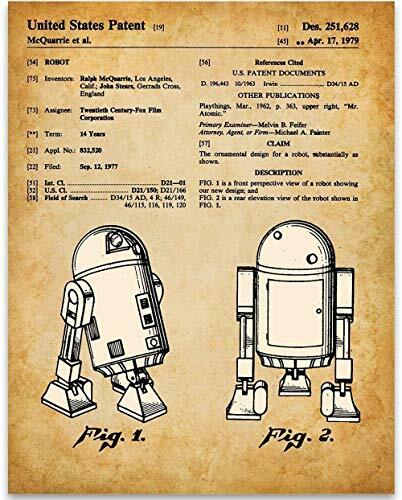 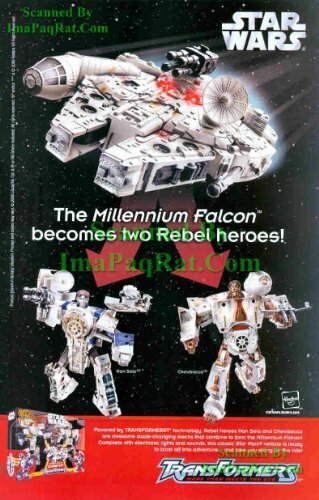 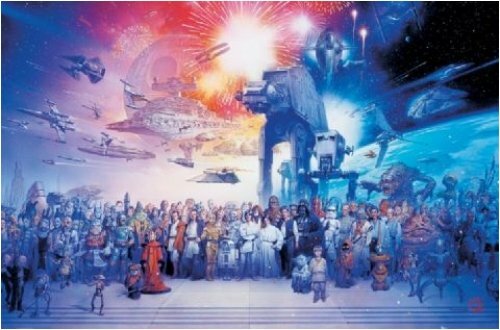 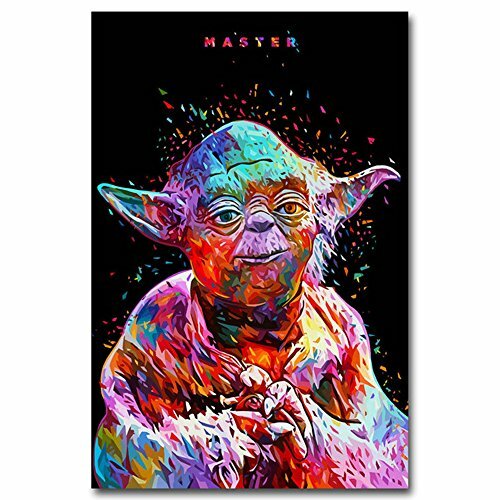 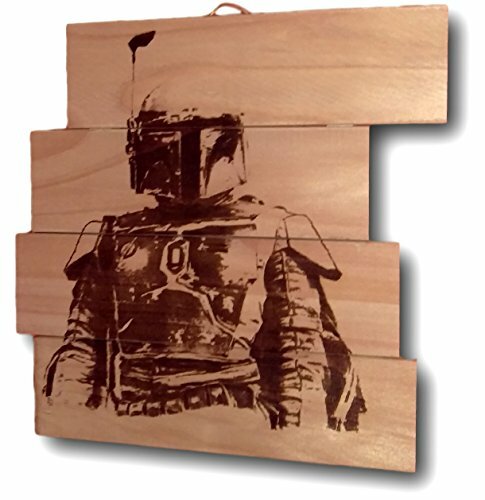 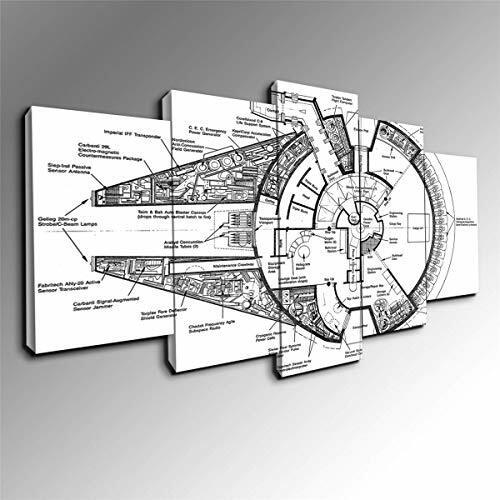 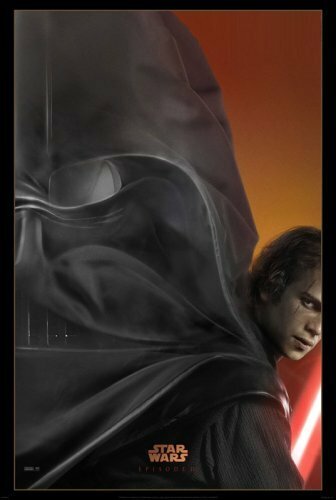 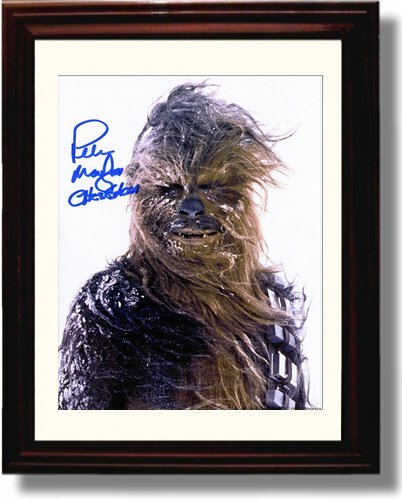 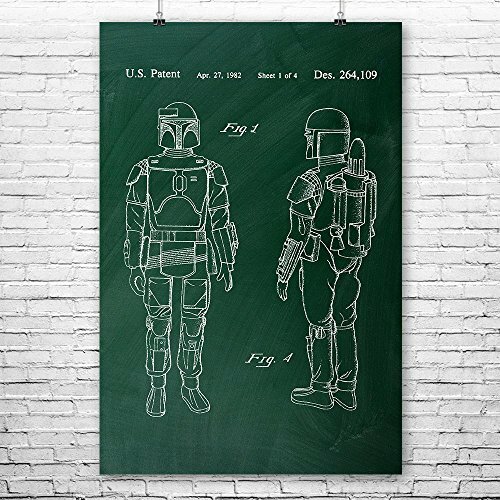 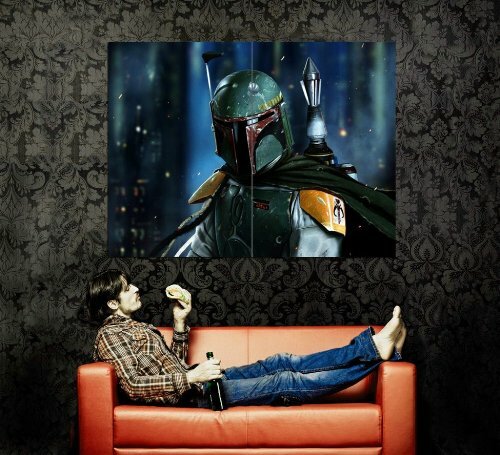 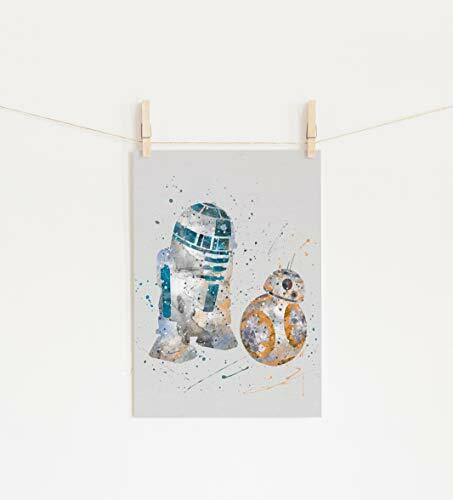 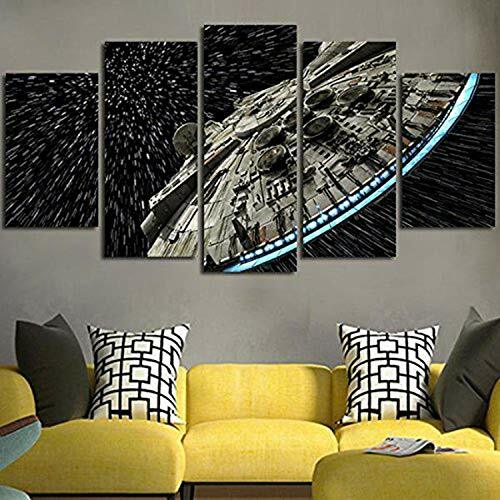 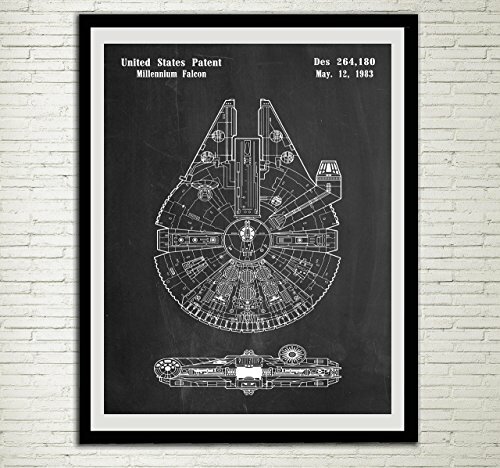 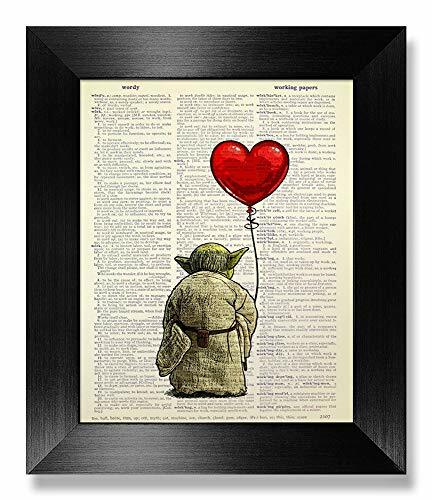 From artistic and abstract paintings of characters, to blue prints More... of space ships, funny Star Wars art and movie posters, you will find lots of great Star Wars prints here by talented artists from around the world. 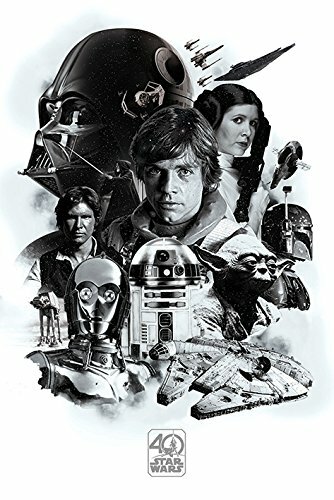 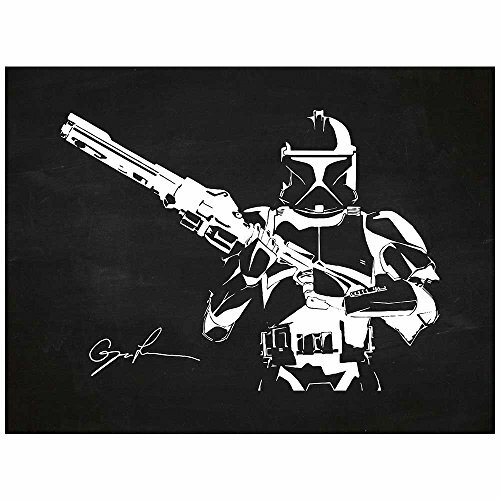 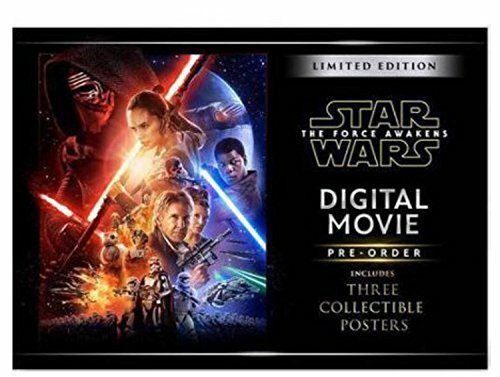 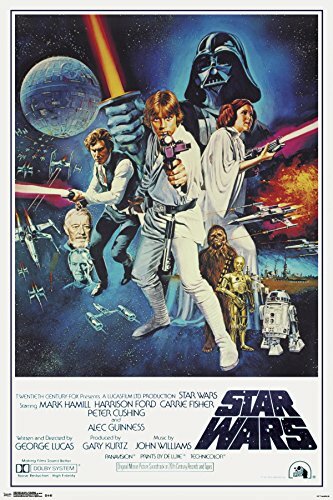 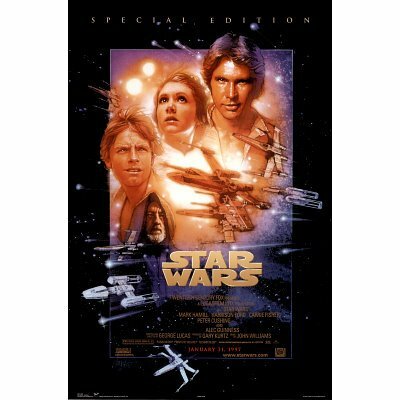 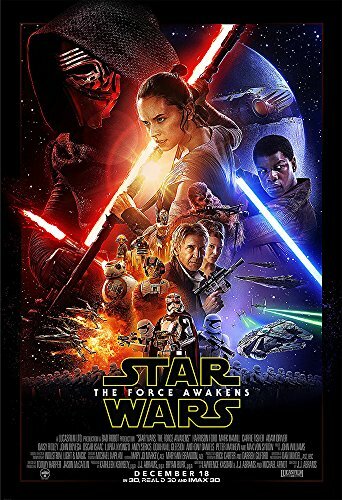 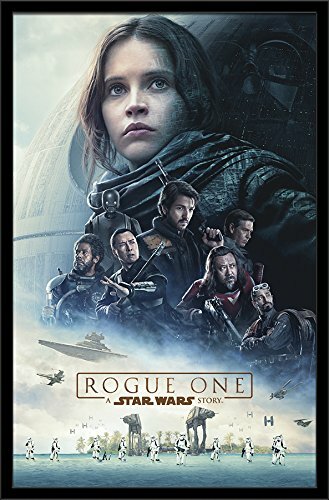 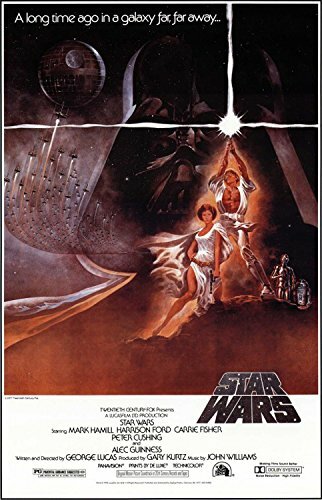 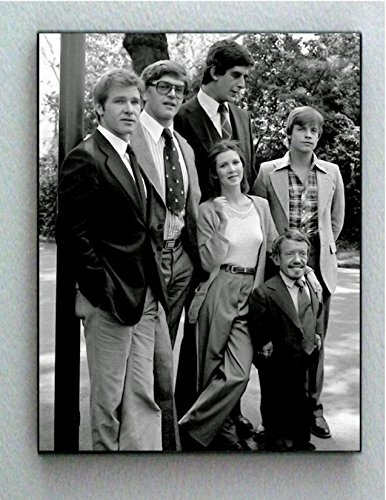 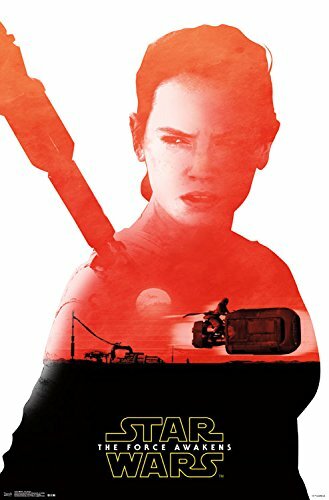 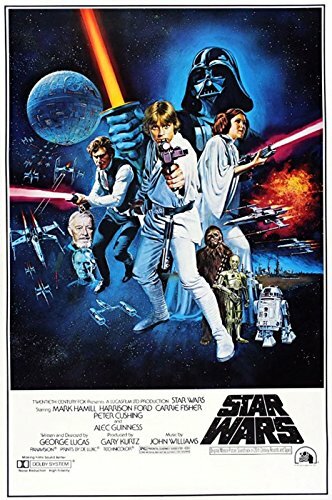 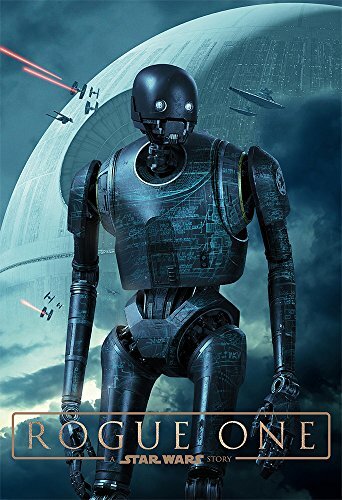 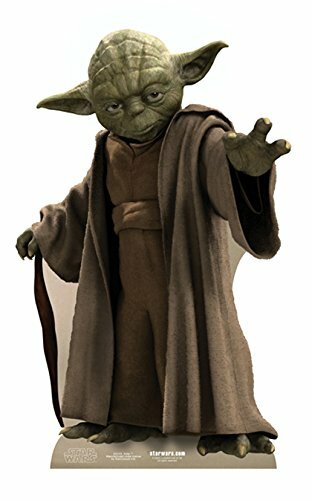 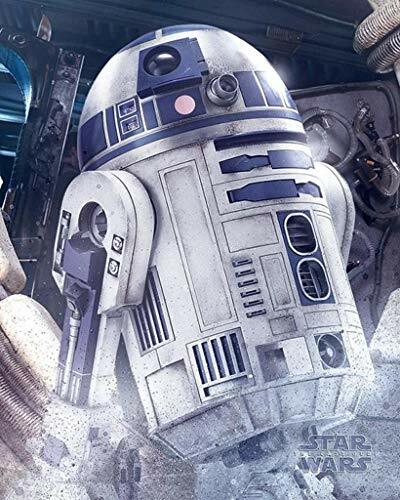 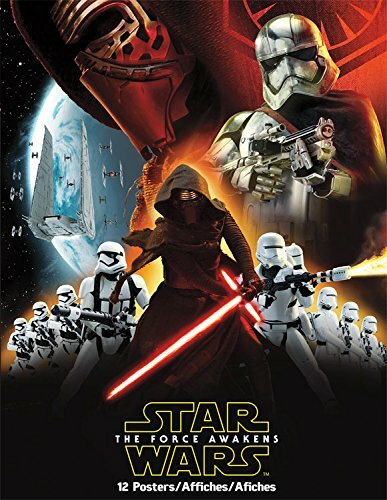 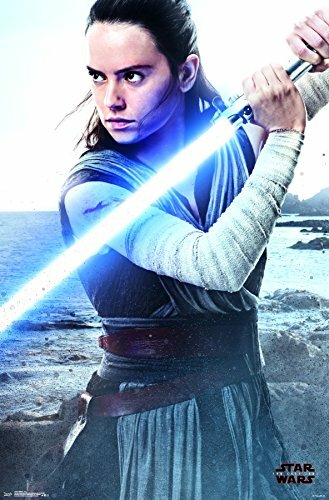 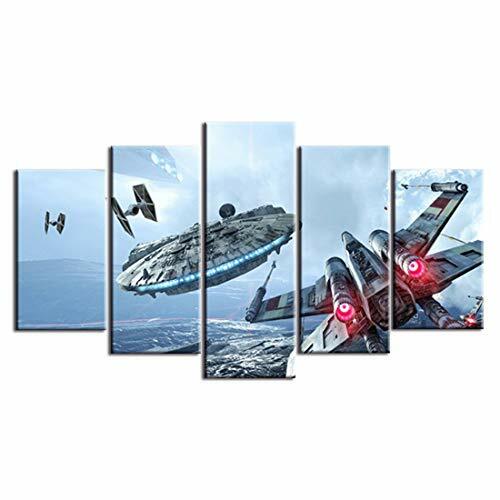 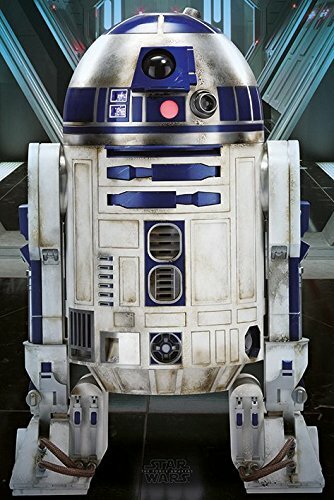 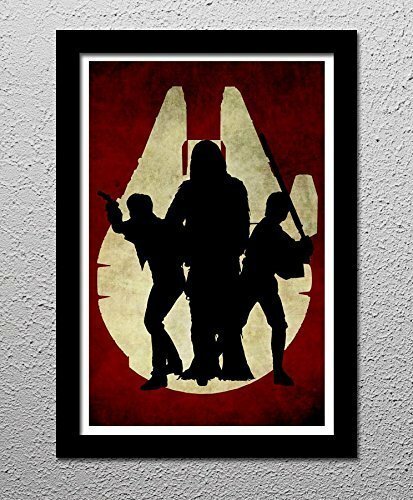 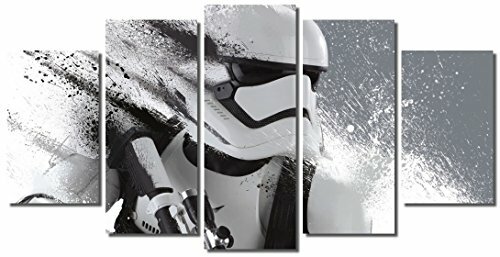 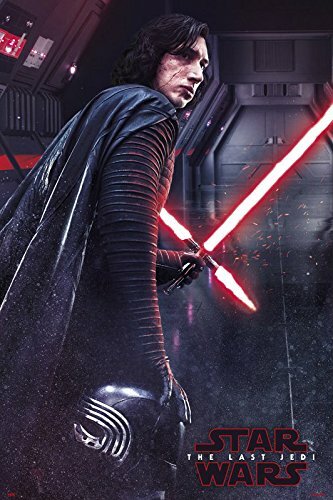 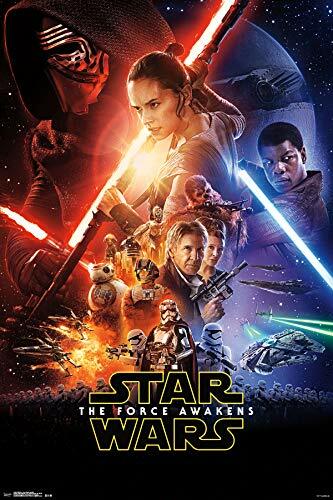 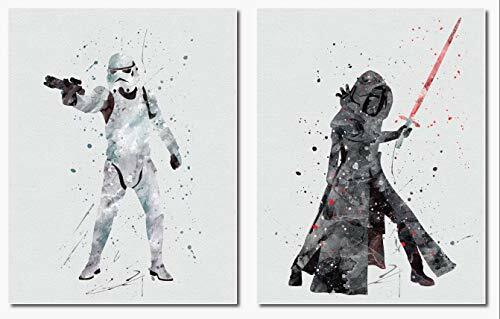 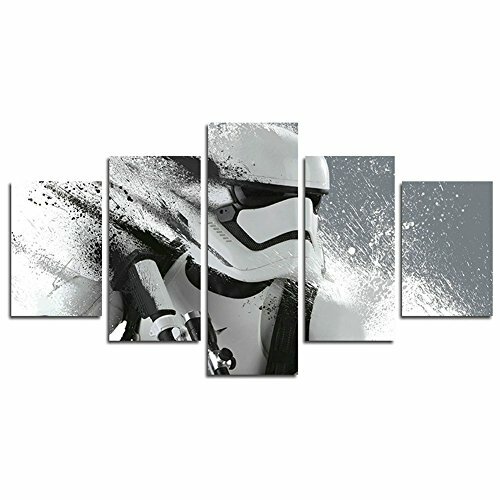 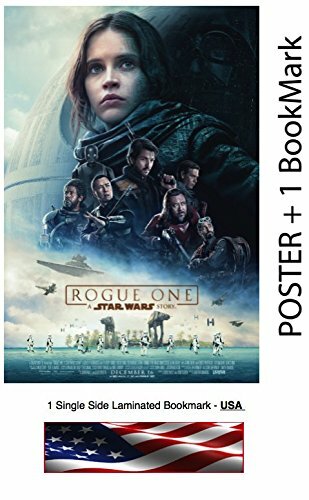 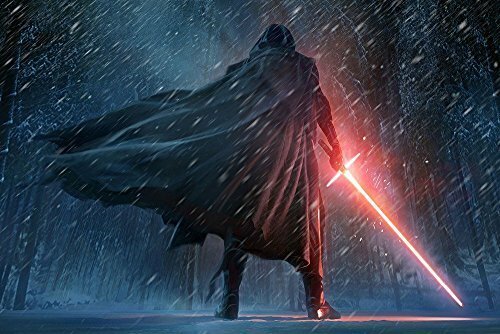 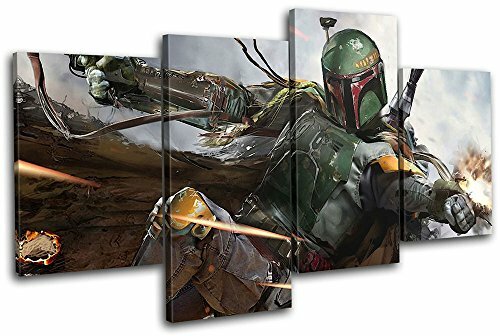 Trends International Star Wars Galaxy Wall Poster 22.375" x 34"
Trends International Lucasfilm Star Wars the Force Awakens Poster Book 8.5" x 11"
Picture Sensations Framed Canvas Art Print, Star Wars Stormtrooper The Force Awakens Wall Canvas Art - 60"x32"
Inked and Screened SP_SYFI CH_24_W Sci-Fi and Fantasy Star Wars Characters: Stormtrooper Print, Chalkboard-White Ink, 18" x 24"
Trends International Star Wars The Force Awakens Rey Badge Wall Poster 22.375" x 34"
Trends International Star Wars - Princess LEIA Premium Wall Poster 22.375" x 34"